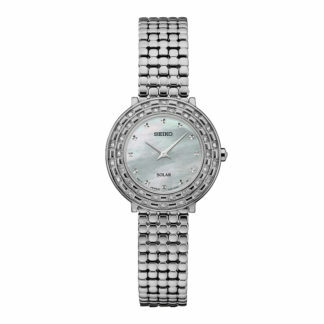 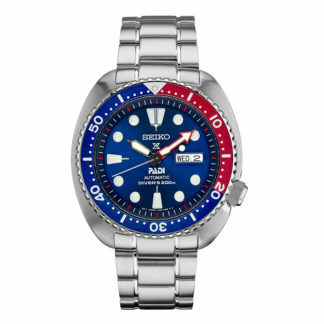 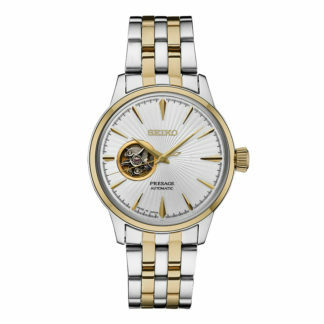 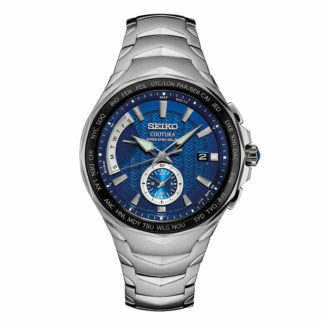 Seiko watches have evolved into one of the worlds most important watch companies and today is focused on innovation and refinement, while being eco-friendly. 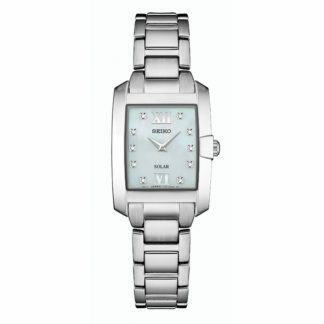 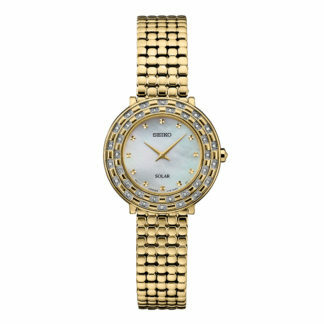 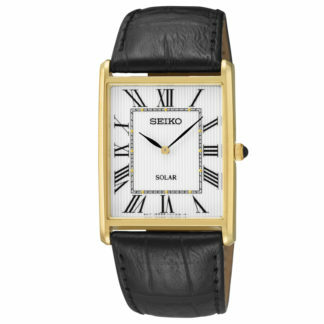 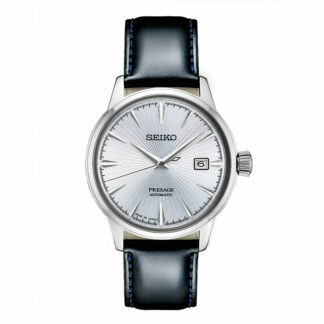 Seiko believes that the wristwatch is an intimate accessory. 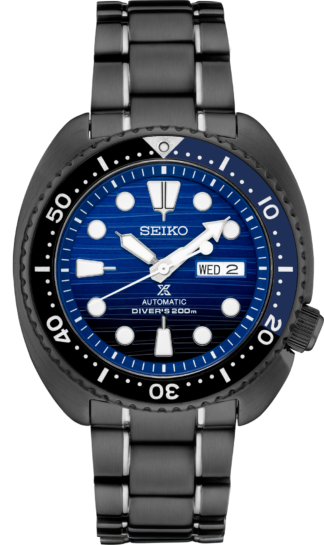 The best watches live in harmony and interact with the wearer, and their functions offer a reassuring and emotionally satisfy bond. 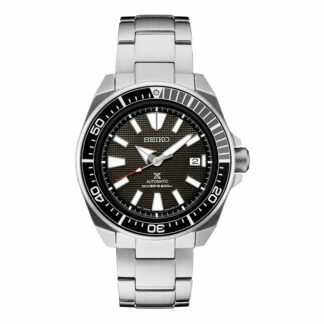 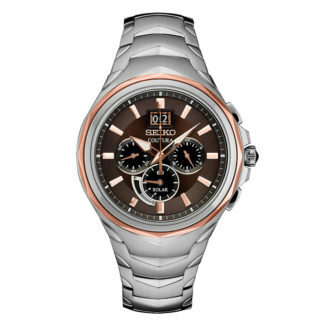 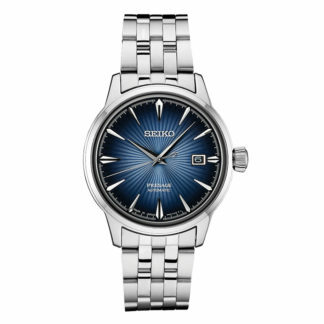 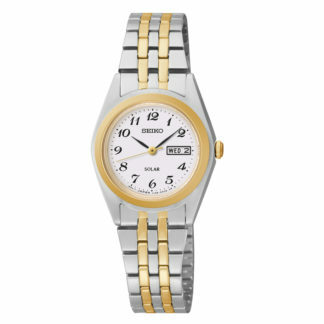 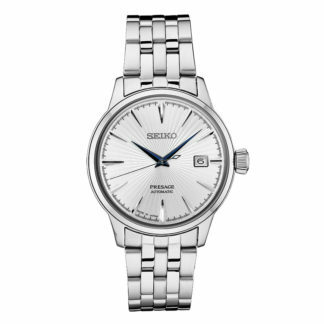 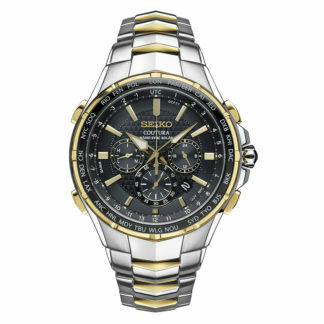 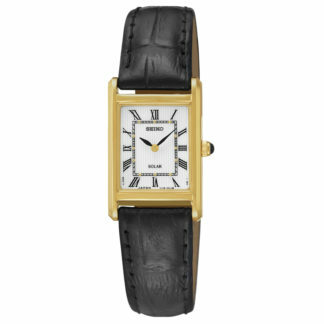 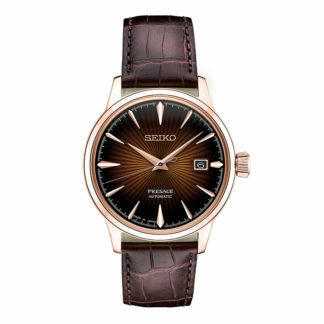 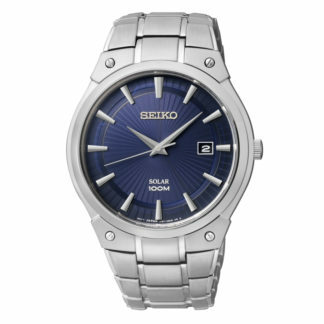 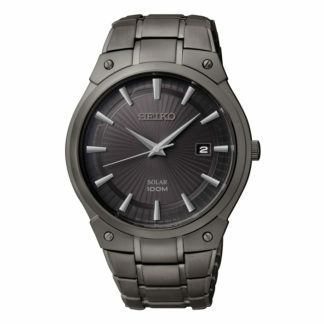 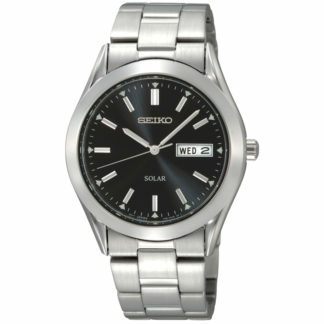 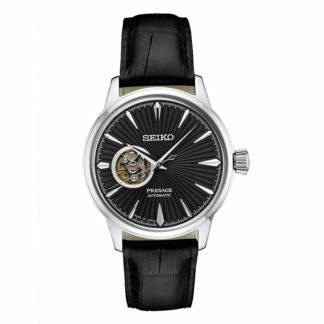 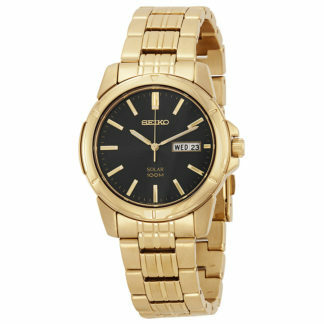 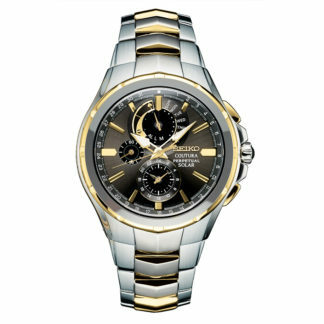 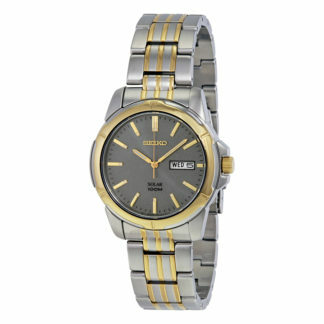 Classic everyday style and desirable perfection meet in one watch with the Seiko Coutura collection for men. 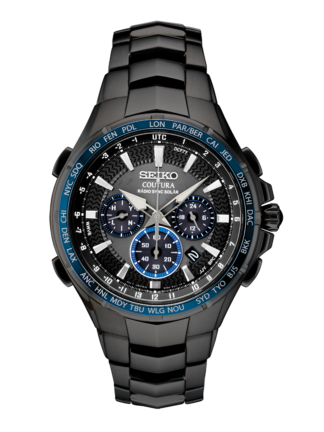 New perpetual chronographs and kinetic watches offer the most advanced environmentally-friendly watch technology. 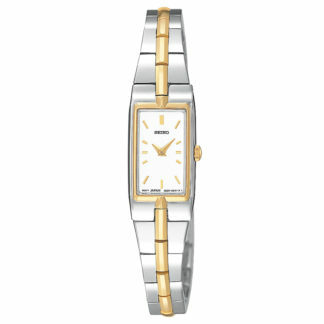 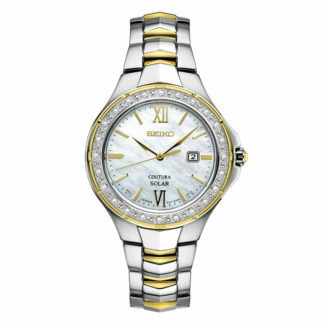 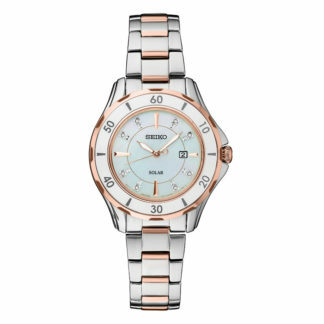 The Coutura collection for women includes diamonds, ceramic and mother-of-pearl dials create a collection ideal for the fashion forward woman. 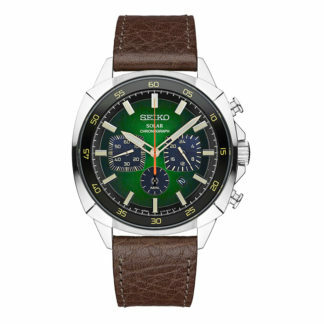 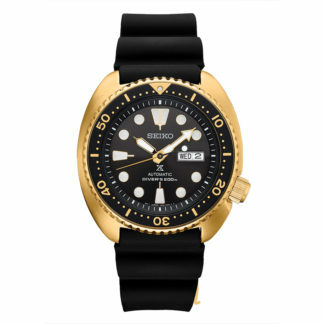 Prospex Watches by Seiko – In 1964, Seiko announced itself on the world stage of sports timing technology with a whole new generation of timing and scoring devices that set a new standard. 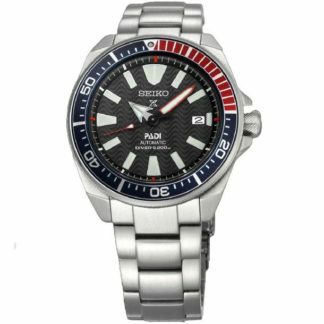 Ever since, the challenge of sports has inspired Seiko to create new technologies to serve the needs of true sports enthusiasts worldwide. 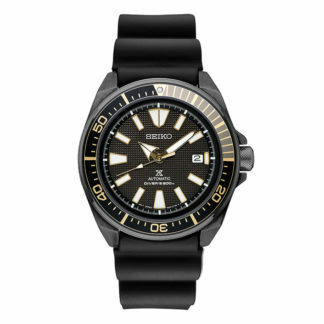 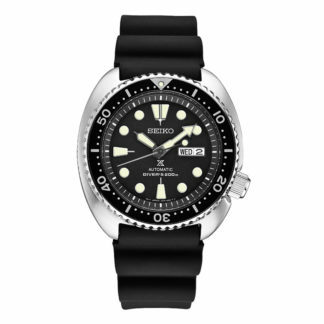 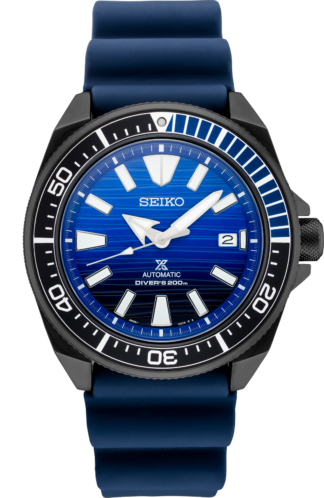 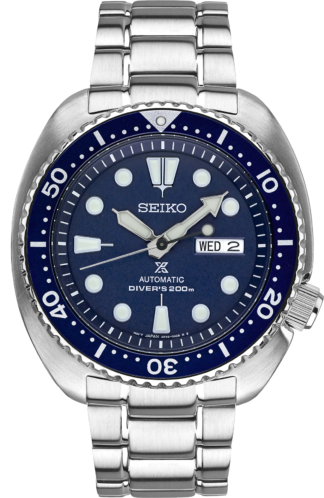 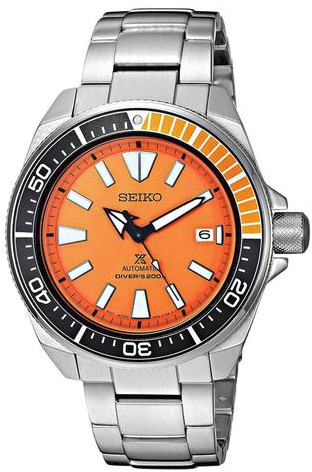 Seiko pioneered several features in diver’s watches that are now widely accepted as setting the global standard, including the ‘accordion’ or corrugated style strap, the wide arrowshaped hands for extra legibility, and the two-piece case construction for added security. 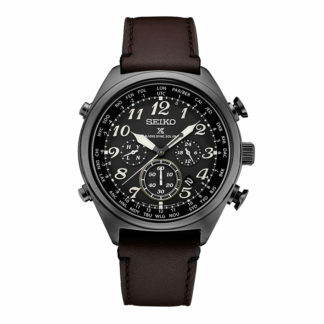 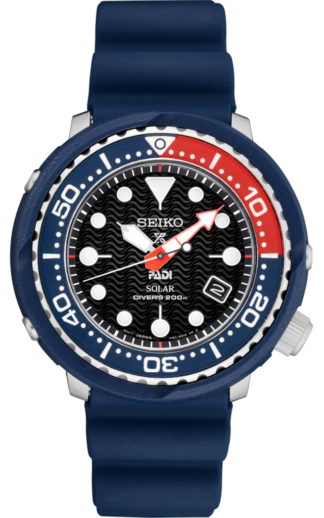 Similarly, in aviation watches, Seiko invented the trigonometric slide rule that allows pilots to make complex calculations in flight. 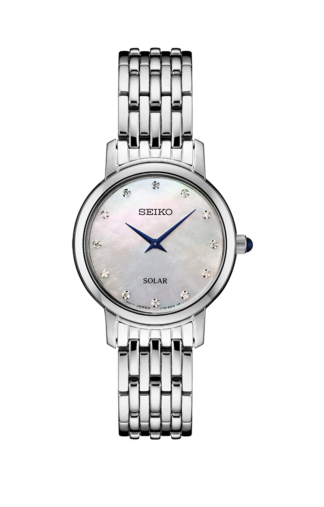 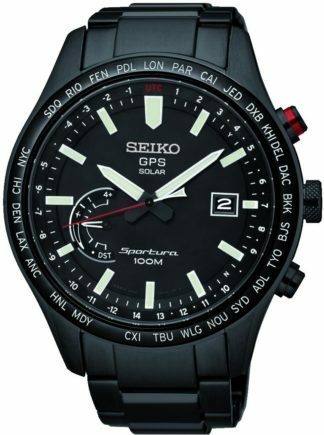 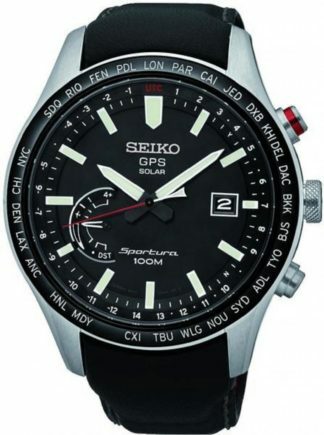 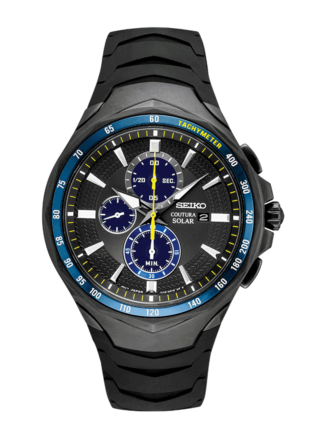 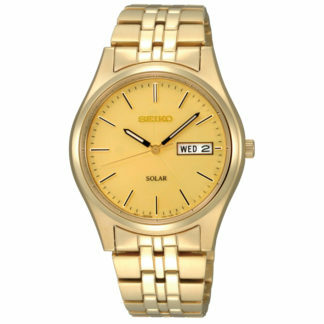 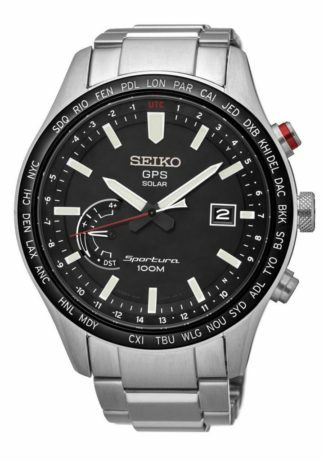 Seiko Sportura GPS Solar watches with GPS controlled time and time zone setting.